Scott became interested in singing and playing guitar in the mid fifties. Singing always meant more to him than playing any instrument, although he entertained the fantasy of becoming a jazz guitarist for a while. His real love at the time was jazz. He used to spend hours singing along at the top of his voice to jazz vocal albums. In the mid fifties Scott and John Phillips were both singing, but in separate vocal groups. They first met at one of John's legendary parties in his apartment on Ramsey Alley in Alexandria, Virginia. John sat in a corner on the floor, singing and playing one of his songs on guitar. Scott told him he liked to sing and play guitar too. John said "Well, sit down and sing this part." Scott did as he was told, and so began a long musical friendship. John and Scott formed a quartet, which they named The Abstracts. They fashioned themselves after groups like The Four Freshmen, The Hi-Los and the Four Preps. In 1959, they made their first trip to New York and met an agent who had been in a group called "The Smoothies", which had a big hit in the 40's called "You're an Old Smoothie". "The Abstracts" became "The Smoothies" and began to work in traditional night clubs with chorus girls and comedians. 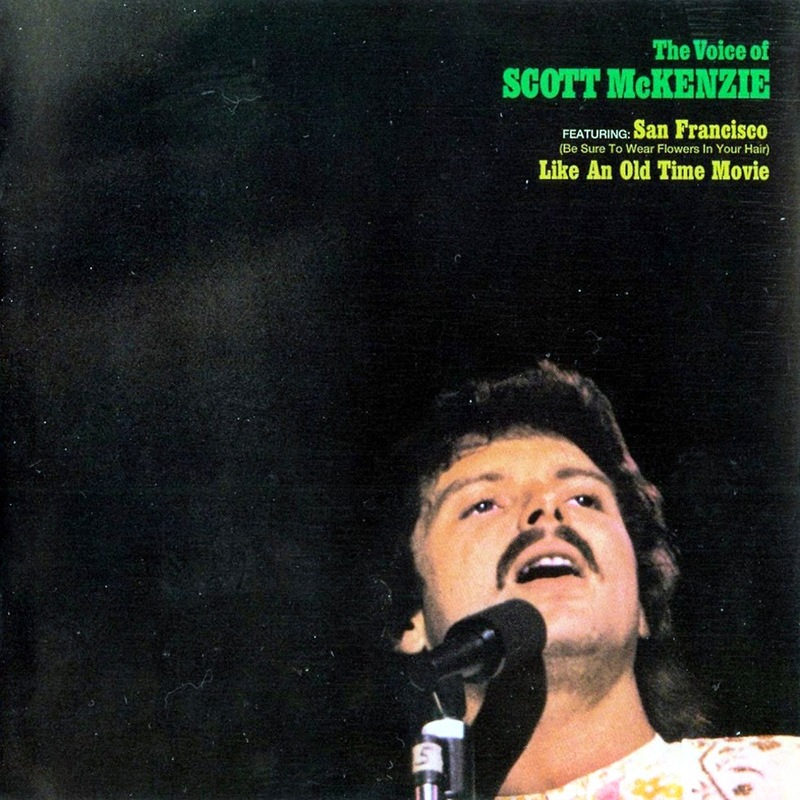 Early on the day Scott recorded San Francisco, some friends picked wildflowers and wove a garland, which he wore while he sang, as his friends sat on the floor and meditated in the studio. In the rest of the world, especially in Eastern Europe, San Francisco became a freedom song. "During the Cold War the secret police threatened residents with imprisonment just for listening to western music. Many of these people adopted San Francisco as their personal anthem of hope and freedom. It is very humbling," says Scott. There is a theory that Like An Old Time Movie was not a bigger hit, especially in Europe, because at that time Europeans did not really know what an old time movie was - they didn't have late movies on television. 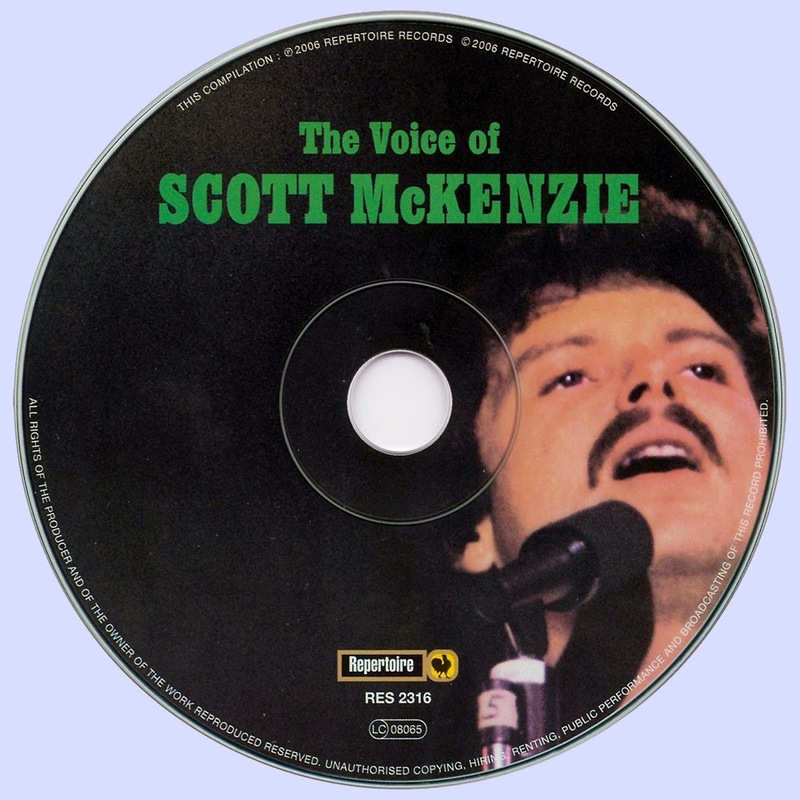 After his hit song and the subsequent album, The Voice of Scott McKenzie, Scott released an album of his own songs, called Stained Glass Morning. Sadly Scott passed away in his LA home on 18th August, 2012, after two weeks in hospital.